FULLERTON – Yokohama Tire Corporation (YTC) announced Oct. 9 that it is relocating its corporate headquarters from Fullerton to nearby Santa Ana to accommodate business growth. The move is expected to take place in November. YTC signed a 10-year lease for its new 57,000-square-foot headquarters at 1 MacArthur Place. The tire maker will occupy two-and-a-half floors at the high-tech, nine-floor office complex building near John Wayne Airport. Yokohama was situated in Fullerton for 28 years. The announcement comes two months after YTC said it was moving its Western Region Distribution Center from a 380,000-square-foot warehouse facility in Fullerton to a newly constructed 658,000-square-foot facility in Chino, about 22 miles away. 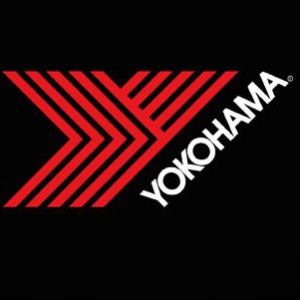 YTC is the North American sales and marketing arm of Tokyo-based Yokohama Rubber Co. Ltd., a global manufacturing and sales company of premium tires since 1917. Servicing an extensive sales network throughout the U.S., YTC is a leader in technology and innovation. The company’s complete product line includes tires for high-performance, light truck, passenger car, commercial truck and bus, and off-the-road mining and construction applications. For more information, visit www.yokohamatire.com or www.facebook.com/yokohamatirecorp.